Visit the 2010 Olympic Peninsula Lavender Festival and tour seven fine Olympic Peninsula Wineries. The Sequim Lavender Festival is fast approaching. The 2010 festival runs Friday through Sunday, July 16, 17, 18. Visit seven lavender farms on the Olympic Peninsula, and while you’re out enjoying yourself, visit seven Washington state wineries on the Olympic Peninsula as well. 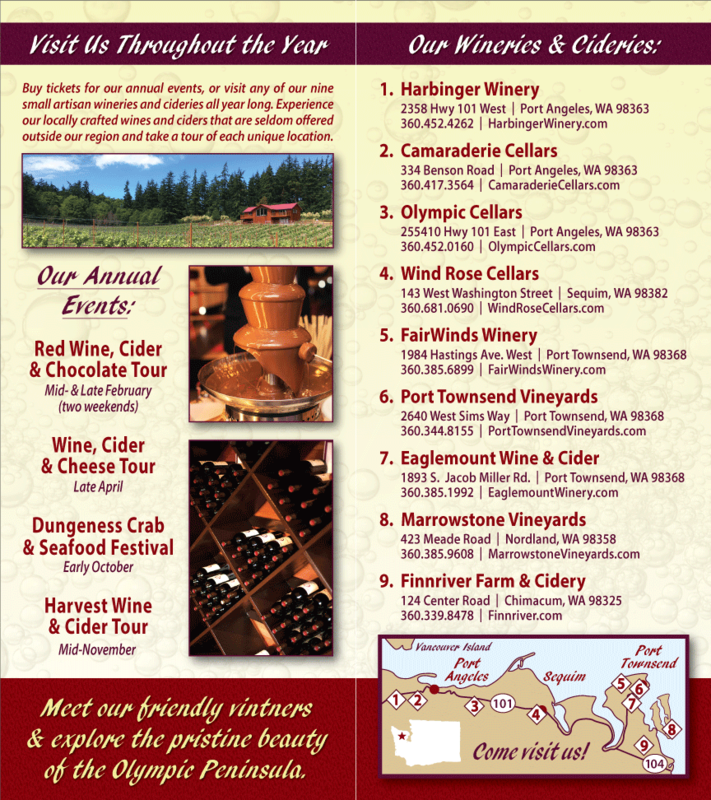 Olympic Peninsula Wineries are offering a Lavender Celebration Tour of Wineries from Saturday July 10 through July 18. All of our wineries will open from 11am to 5pm daily, and we’ll be pouring new and current releases. For more details, visit our Sequim Lavender Festival Wine Tour page. Come look at lovely lavender and drink delicious wine on the Olympic Peninsula.